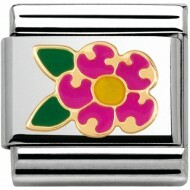 Composable Nomination Classic Gold and Enamel Bloomed Flower Pink and Green Enamel. 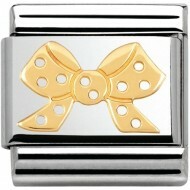 Composable Nomination Classic Gold and Enamel Pois Polka Dot Bow 18ct Gold. 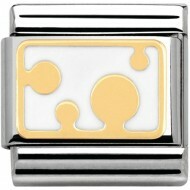 Composable Nomination Classic Gold and Enamel Pois Polka Dot Bubbles 18ct Gold. 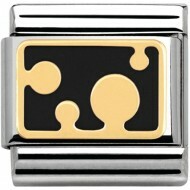 Composable Nomination Classic Gold and Enamel Pois Polka Dot Bubbles Black Enamel. 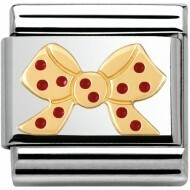 Composable Nomination Classic Gold and Enamel Pois Polka Dot Bubbles Red Enamel. 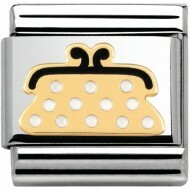 Composable Nomination Classic Gold and Enamel Pois Polka Dot Bubbles White Enamel. 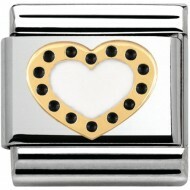 Composable Nomination Classic Gold and Enamel Pois Polka Dot Heart Black Enamel. Composable Nomination Classic Gold and Enamel Pois Polka Dot Heart Red Enamel. 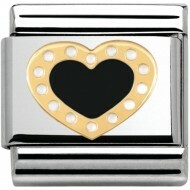 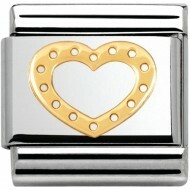 Composable Nomination Classic Gold and Enamel Pois Polka Dot Heart White Enamel. Composable Nomination Classic Gold and Enamel Pois Polka Dot Laced Shoe Black Enamel. 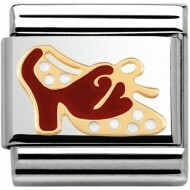 Composable Nomination Classic Gold and Enamel Pois Polka Dot Laced Shoe Red Enamel. ComposableNomination Classic Gold and Enamel Pois Polka Dot Pretty Bow Black Enamel. 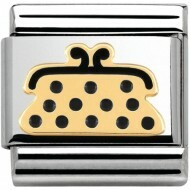 Composable Nomination Classic Gold and Enamel Pois Polka Dot Purse Black Enamel. 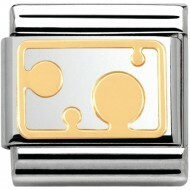 Composable Nomination Classic Gold and Enamel Nomination Classic Gold and Enamel Pois Polka Dot Purse White Enamel. 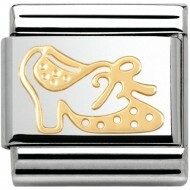 Composable Nomination Classic Gold and Enamel Pois Polka Dot Shoe 18ct Gold.